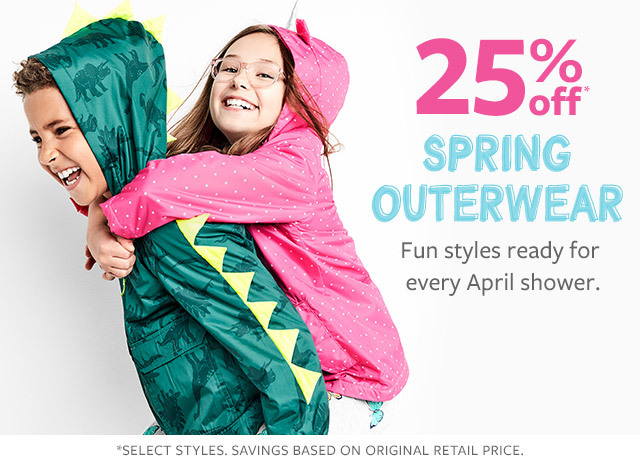 Carter's is the leading brand in young children's apparel in Canada. Our designs are based on a heritage of quality and innovation that has earned us the trust of generations of families. You can count on Carter's to take care of the little details so that you are free to focus on what really matters: celebrating your little one—and the hugs, cuddles, giggles, and babbles that light up our lives. Quality fabrics, adorable designs and attention to detail come together to create a brand parents have trusted for generations. From our comfy baby jeans to our practical baby pyjamas, moms and dads can count on Carter’s to keep baby's every need at the forefront. 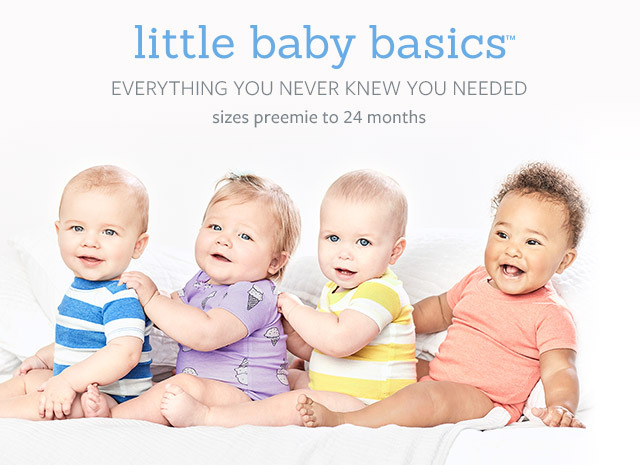 Baby-friendly features like expandable shoulders to help guide clothing over baby’s head or rompers that snap from top to toe for easy wardrobe changes, we’ve thought of it. 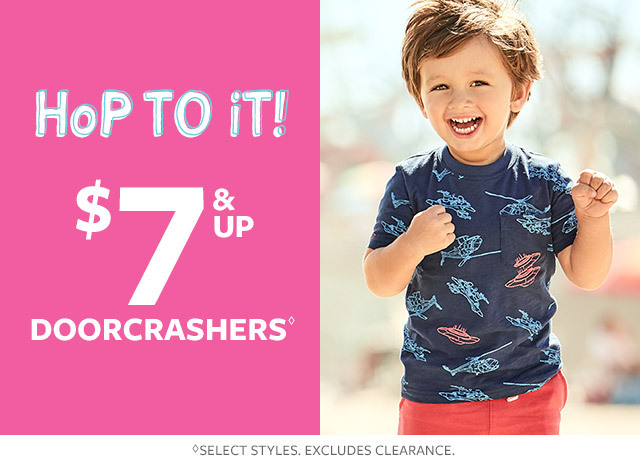 Carter’s toddler and kids clothes are made with the same great quality. 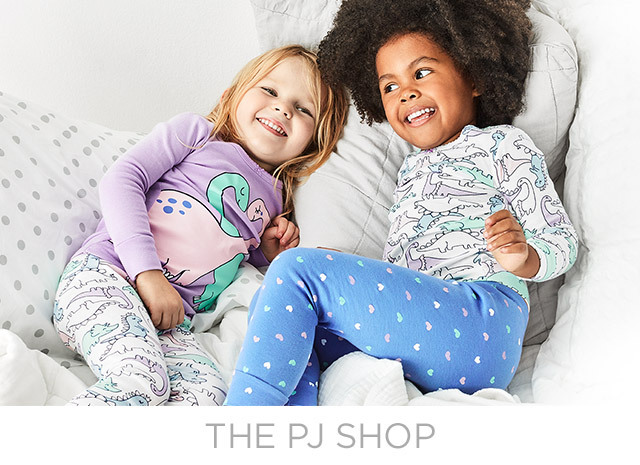 From darling dresses, mix and match sets and cozy pyjamas, Carter’s makes dressing kids easy. Carter's, with you from the start. 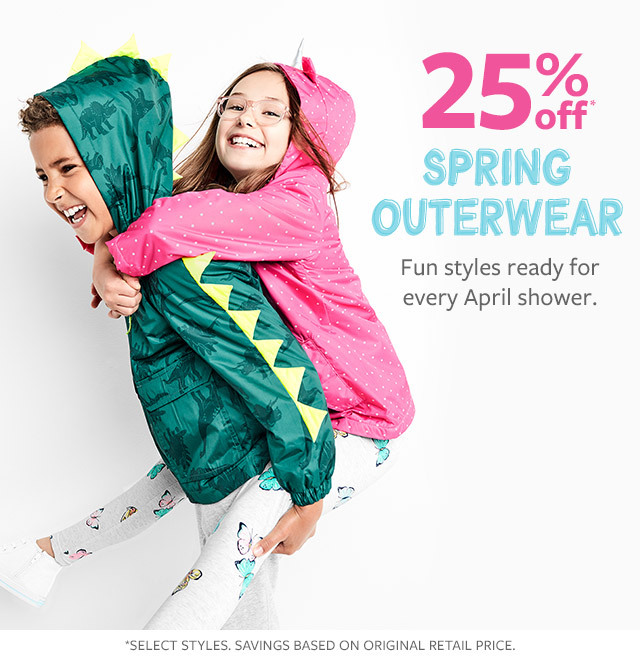 OshKosh B'gosh offers style-conscious kids clothing, with its signature style rooted in denim, an optimistic colour palette and an artful attention to detail. It's clothing that nods to the brand's roots while moving forward with the perfect balance of quality, value, fashion and kid-friendly style. In 2005, OshKosh B'gosh joined the Carter's family of brands. 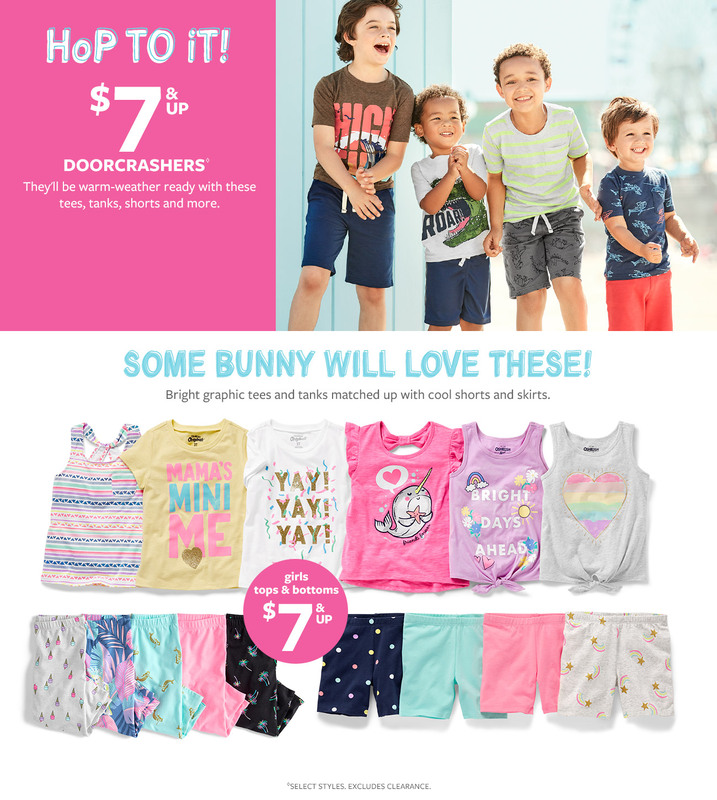 Together, OshKosh B'gosh and Carter's are two of the oldest, largest and most-recognized brands of baby and children's apparel in North America. We specialize in crafting high quality, affordable clothes for boys and girls that work on every level of kid’s lives. 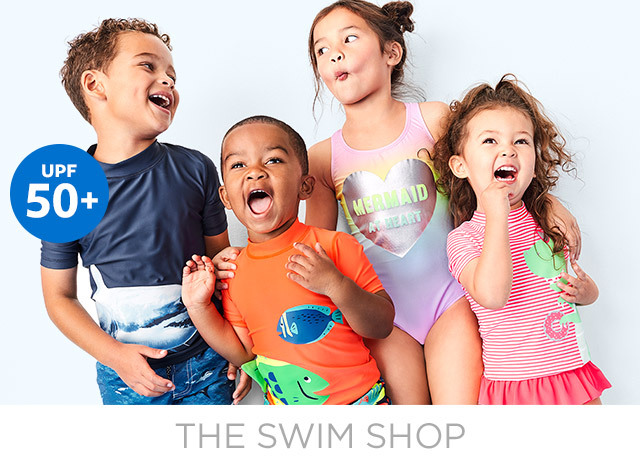 From playtime to bedtime, school and beyond, OshKosh strives to continue the legacy of producing fun, wearable clothes for kids that are made to last. OshKosh began creating kids jeans fashioned to look just like dad’s iconic overalls. 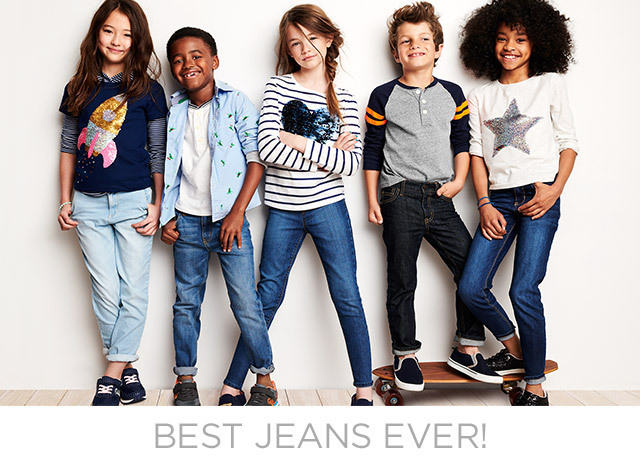 Fast forward over a hundred years, and OshKosh kids jeans are still one of our bestselling items. Manufactured with top quality fabrics, hardware and attention to detail so kids can live their lives while maintaining style and comfort. Over the years we’ve branched out into casualwear, swimwear, outerwear, playwear, dresses and even sleepwear. 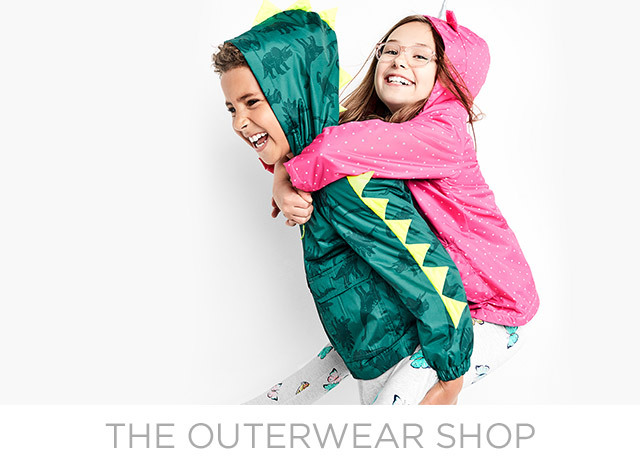 Kids are our inspiration so we take the time to think about the things that are important in a kids’ life and we make exceptional clothes to meet those demands. 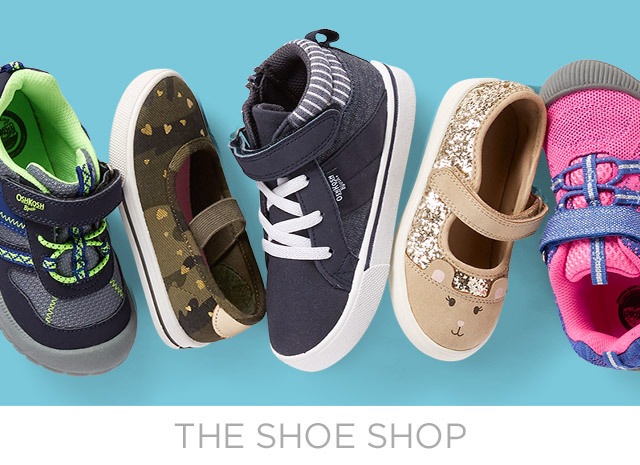 At OshKosh B’gosh, we love kids and kids love our clothes. 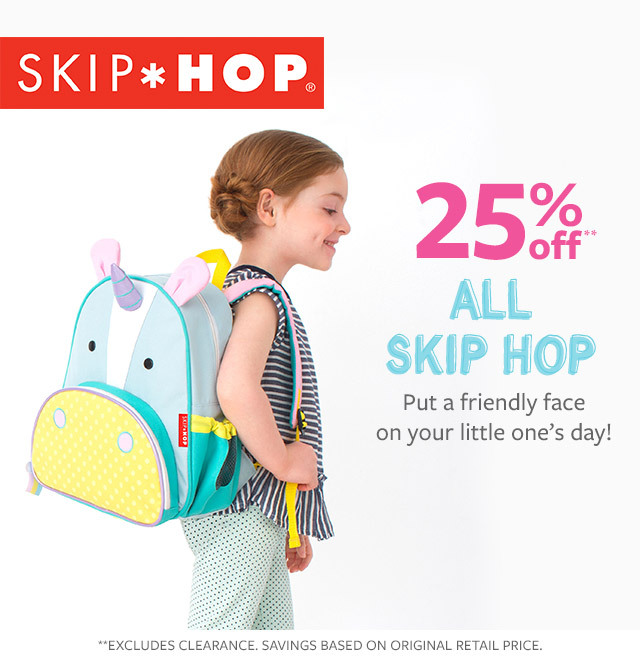 Skip Hop is a global lifestyle brand committed to making parenting as easy and fun as possible, having joined the Carter's family of brands in 2017. 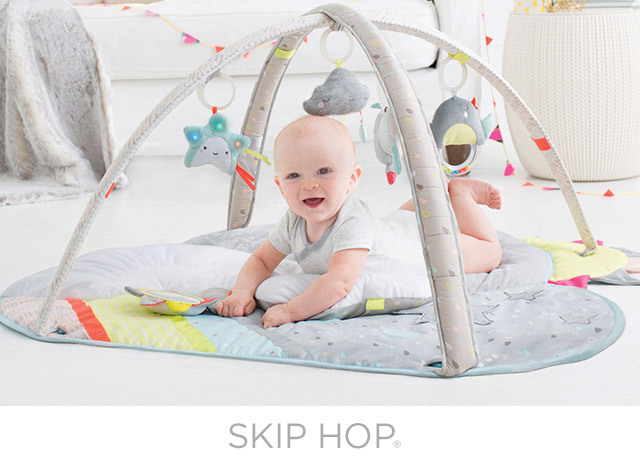 With a core philosophy of “Must-Haves Made Better,” Skip Hop re-thinks, re-energizies and re-engineers essential products—everything from diaper bags to strollers to bath toys—to give parents, babies and toddlers smart design and true functionality. Discover Skip Hop's stroller accessories that make traveling with baby as simple as pack, grab & go. An artful balance of fashion and function, our modern diaper bags and backpack diaper bags hold all your baby's gear on the go. Take your pick from a range of fresh fabrics, patterns and pack-and-go designs to match your family and your style. For baby's playtime, our activity gyms and skill-building toys are full of colours, texture and sounds for baby to explore. Musical toys, activity tables, play gyms and floor mats keep the fun coming as baby grows. Mealtime is fun with our baby and kid-friendly essentials! 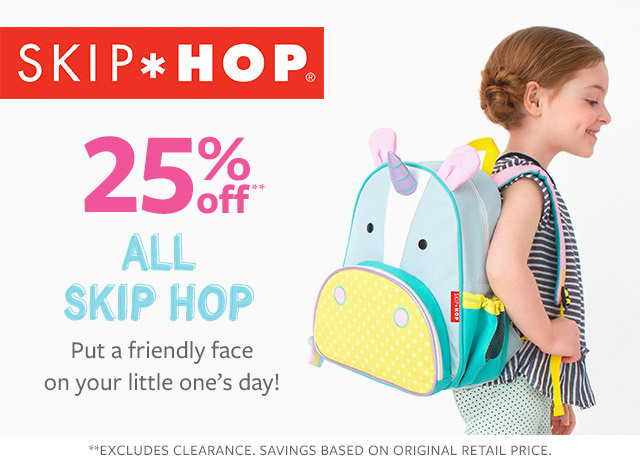 Our cute Zoo animals put a friendly face on toddler plates, utensils, backpacks, lunch bags and more. For bathtime, our signature Moby spout covers, rinsers and organizers are parent favourites.